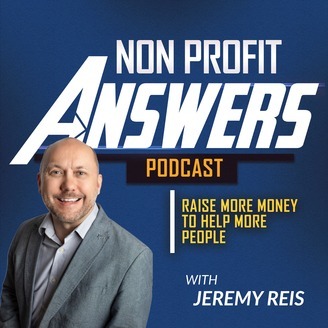 Nonprofit Answers Podcast helps you raise more money to help more people by answering your marketing and fundraising questions. You need healthy donor acquisition to maintain or grow your nonprofit's revenue. 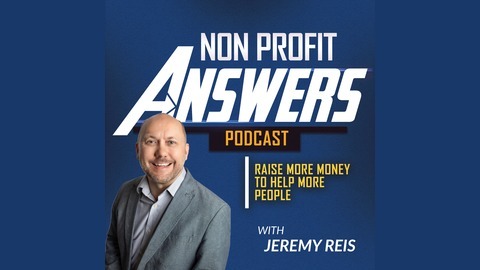 In this episode of Nonprofit Answers, Jeremy teaches how to turn social media followers into donors through the A+B+C+D formula for new donor acquisition. You'll learn how to define an audience, develop your lead generation asset (the bribe), capture a lead, and develop the lead into a donor.